Since 1990 ITS has been providing solutions for businesses in and around Southern and Central California from our HQ in the Simi Valley. With our cloud solutions, we can offer services nationwide while still providing those friendly touches that keep our customers coming back time after time. 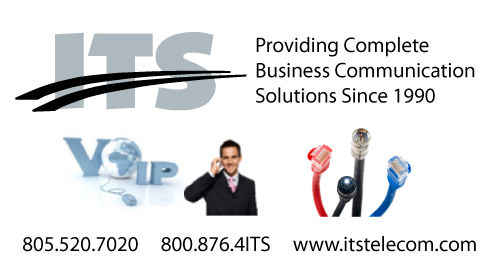 We’re specialists in telecommunication services, business internet, cloud solutions and managed IT services. It’s simple; if you need communication or IT services, support or solutions, we’re the people to call. Off of Tapo Canyon Road South of Royal Ave in the foothills of beauitiful Simi Valley California!